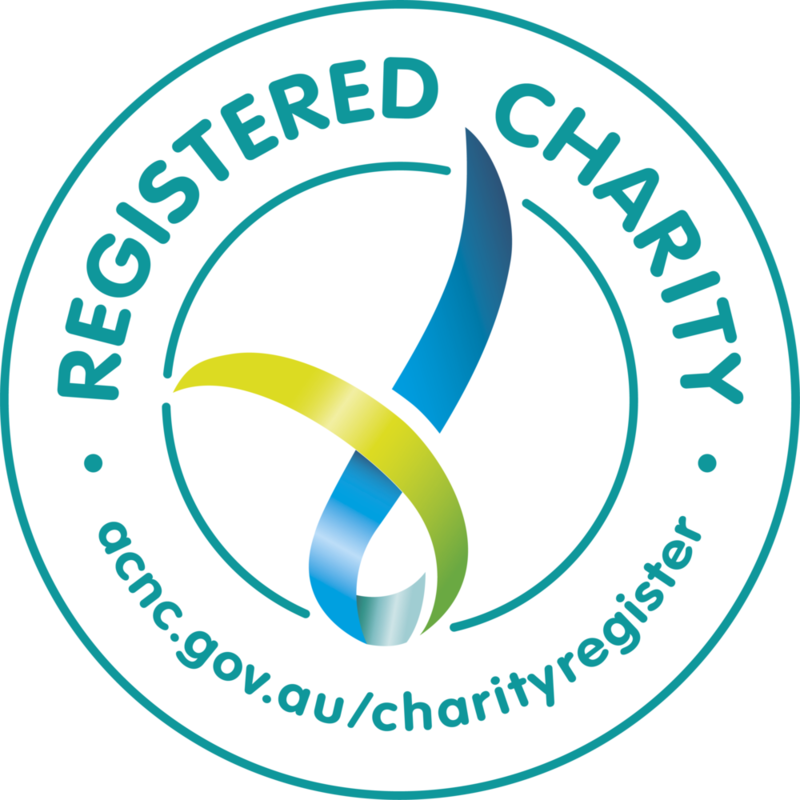 We are proud to support the wonderful work of the Hands with Hands organisation in Nepal and the Tong-Len Charitable trust in India. 1:	You can sponsor a child to live in a safe, stable, nourishing environment in a children’s home in India or Nepal. 2:	Or even adopt a whole school in the Indian Himalayas to supply pencils, pens, exercise books, etc to each student. 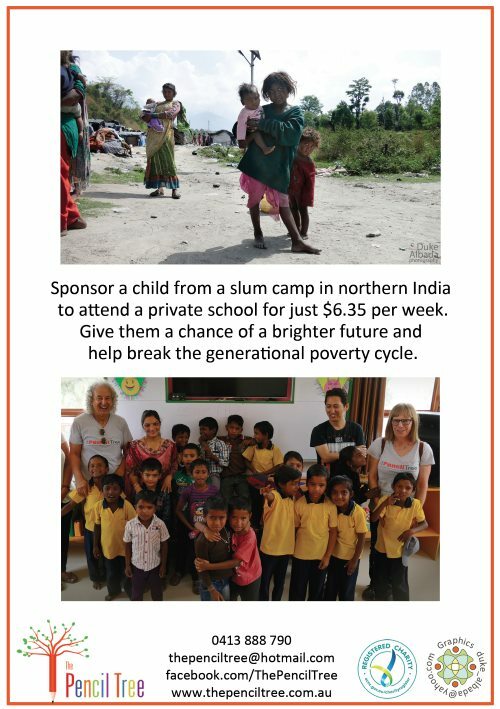 3:	RIGHT NOW we are looking for help to get children from a slum community in India, into the private school programme. For around $6 per week you can give a child a chance of a future that does not include begging or scavenging through rubbish. This programme works, this is changing lives. Sohil’s mother, Nazuki, begs and collects rubbish for recycling to support the family. Sohil’s father, Vinod, sells balloons on the street sometimes, but has health issues so he can not work regularly. Sohil has three sisters (Savita, age 17 years, Ranjan, age 16 years and Sanjna, age 12 years) and two brothers (Sahwaj, age 14 years and Shazag, age 4 years). Sohil’s sister, Savita, is living in the hostel and is sponsored to attend school. Sohil’s family struggles to survive and all suffer from malnutrition. They also have the responsibility of caring for Vinod’s mother, Rukma, who is in very poor health. The family has lived in Charan for around 35 years. Ragni’s mother Rita begs and collects rubbish for recycling to support the family. Ragni’s father, Kailash, died when she was about 2 years old. Rita had a second marriage with Suresh. Suresh,is an alcoholic who seldom works. Rita has five children, three (Rohit, age 12 yrs, Nena, age 10 yrs and Ragni, age 7 years) from her first husband and two (Preeti, age 5 years and Mahima, age 2 years) from her second husband. Ragni’s brother Rohit is studying in Tong-Len Hostel. Ragni’s family live in the poorest and most dysfunctional section of Charan slum community. The family has lived in Charan for around 35 years. Kamal’s mother, Pooja begs and collects rubbish for recycling to support the family. Kamal’s father, Saleem, died in 2015. Pooja has five children all under the age 7. Kamal’s sister, Ragini Sandy, is already living in the Tong-Len Hostel and attending school. Kamal’s family was living in the poorest and most dysfunctional section of the Charan slum community but are now living in Jammu.